Working Stiffs: Who Are We? Jenna/Jennie writes the New York Times bestselling Do It Yourself home renovation mysteries for Berkley Prime Crime and the Soldiers of Fortune series of science fiction romance for Entangled Publishing, as well as the Cutthroat Business mysteries for her own gratification. A former Realtor® and home renovator, she lives in Nashville with a husband and two boys, a hyperactive dog, a killer parakeet, two frogs and a couple of goldfish. A native of Norway, she's been hanging out on U.S. soil for the past twenty five years, and still hasn't managed to kick her native accent. Patricia started her career in the travel industry in New York City working for Eastern Airlines in their reservations department. She worked with one of the first computers ever used by an airline, which still required IBM card to be filled out. She moved to BOAC (before they merged with BEA and became British Airways) and worked in the refunds department and on their fares desk. Pregnant, she and her husband moved to Oregon where she eventually became a travel agent; moving with the never-ending-changes in the industry, and ended up being forced into retirement when the large worldwide agency she worked for closed ninety percent of its branch offices. That was December 2001. She has published several short stories, a few as mystery SF/fantasy crossover and humorous mysteries that take place in a moorage for floating homes. The first of the humorous mysteries was in the anthology Murder Across The Map. Pat lives in a floating home on the slough side of an island in The Columbia River. Ramona DeFelice Long writes fiction and non-fiction for children and adults and everyone in between. She also works as an independent editor, specializing in mystery novels and short stories, and teaches workshops on all aspects of writing. She’s a member of Sisters in Crime, the Hillendale Farm Critique Group, The Written Remains Writers’ Guild, and serves as Member-at-Large with the Delaware Literary Connection. Ramona has co-edited a collection of stories by Delaware authors called STORIES FROM THE INKSLINGERS. She was hired by the Sisters In Crime Great Unpublished Chapter to edit its upcoming short story anthology. 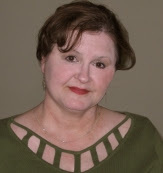 As a writer, Ramona was acknowledged by the Delaware Division of the Arts as an Established Artist in Fiction in 2009, and awarded a literary fellowship. In the past, she’s received an Emerging Artist fellowship from the DDOA as well as grants from the Pennsylvania State Arts Council and the SCBWI. She is also the creator of How Many Pages Did You Write Today?, A Facebook Group for Writers. C.L. Phillips writes mystery novels for one reason. Pure entertainment. C.L. prays the books are as fun to read as they are to write. C.L. swills mocha lattes in seedy coffee shops in Austin, Texas, hunting for plot ideas, dialog, and stock tips. If you think C.L. has written about your in one of C.L. 's books or blog entries, breathe easy. It's not you. Every word is fiction. Honest. Learn more about C.L. or follow on Twitter. Joyce has written articles for the Pittsburgh Post-Gazette, the Pennsylvania Chiefs of Police magazine, the Penn Writer, and the new Sisters in Crime book, Breaking and Entering: The Road to Success. Her articles have also appeared on the popular information website, e-How. 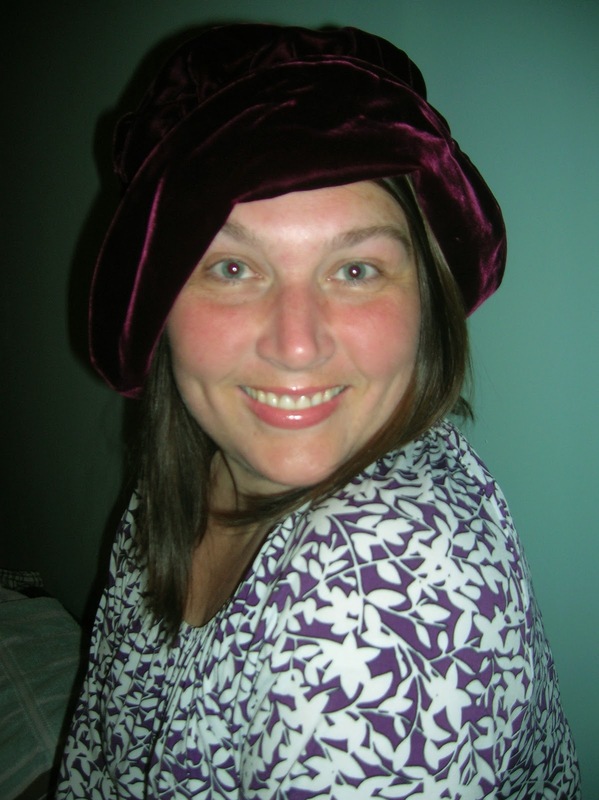 Her short fiction has appeared in Mysterical-E.
Joyce is a former vice-president of the Pittsburgh Mary Roberts Rinehart chapter of Sisters in Crime and is a member of Pennwriter’s. She is also a team member for Sisters in Crime’s national newsletter, SinC Links and the Sisters in Crime blog. She is a founding member of Working Stiffs, and has appeared as a guest blogger on The Graveyard Shift, The Lipstick Chronicles, and Writers Who Kill. She lives north of Pittsburgh with her husband and a very funny cat. She is currently working on a new mystery novel. Visit Joyce’s website at www.joycetremel.com.